The conference will take place on 27/28 January 2012, AC Hotel Firenze Porta al Prato (Florence, Italy). And it is Free! 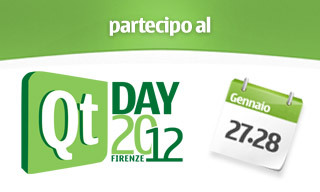 Take a look at http://www.qtday.it for more information.